In a new study from Nationwide Children's Hospital, researchers find that 20 chidlren a day are treated in emergency departments for rides such as this one. More than 70% of these occur during the warm summer months. 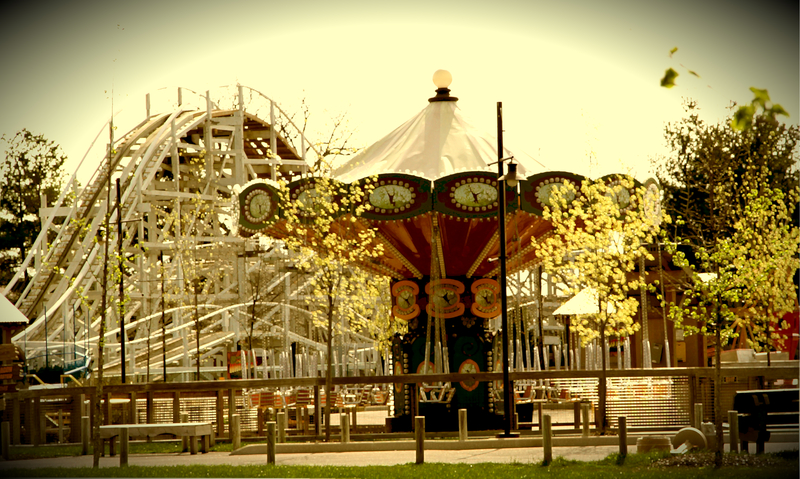 (COLUMBUS, Ohio) May 2013 – On average, a child is treated in an emergency department every other hour in the U.S. for injuries suffered on amusement rides, according to the first national study to examine those types of accidents in depth. Researchers at the Center for Injury Research and Policy of The Research Institute at Nationwide Children’s Hospital investigated amusement ride injuries from 1990 to 2010 and found that nearly 93,000 children were injured on rides that included everything from roller coasters at theme parks, to merry-go-rounds at county fairs to coin-operated rides at restaurants and shopping malls. 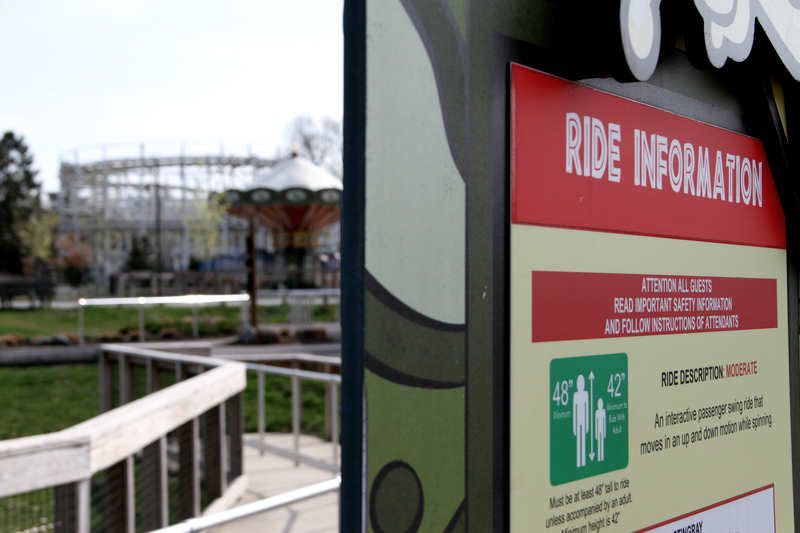 “There has been remarkably little published on the injuries occurring on these rides, and that’s why we did this study,” said senior author Gary Smith, MD, DrPH, director of the Center for Injury Research and Policy of Nationwide Children’s Hospital. Dr. Smith says enforcement of safety standards can vary widely on amusement rides, depending on where they are located. 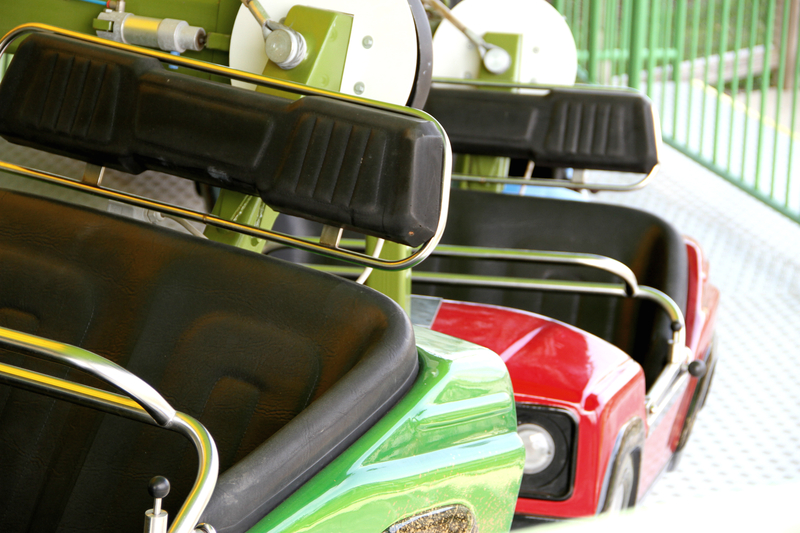 Mobile rides, like those at county fairs and carnivals, are regulated by the U.S. Consumer Product Safety Commission, a federal agency, but not rides found at places like amusement parks and shopping malls. Because of that, “it becomes very difficult to effectively regulate and prevent these injuries or even know how many injuries are occurring,” said Dr. Smith. 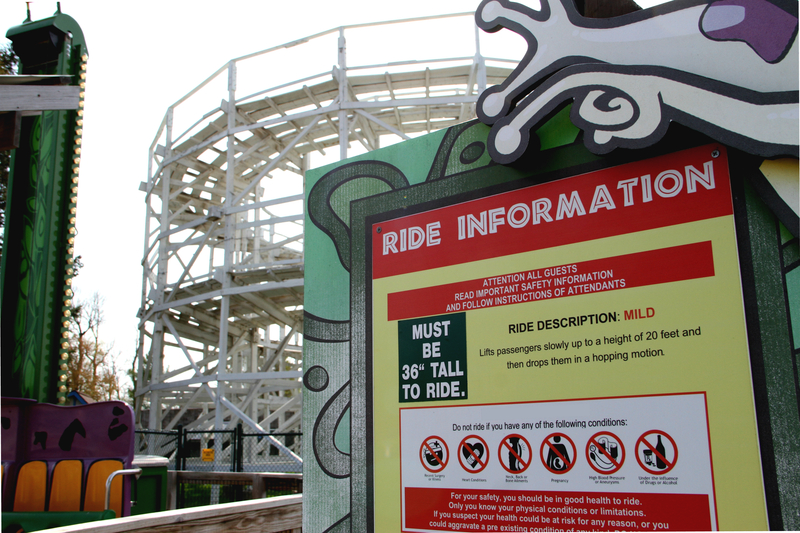 This ride information sign, like others, lists the safety regulations to ride the roller coaster. Researchers from Nationwide Children's Hospital conclude in a new study the need to regulate these rides more consistently. 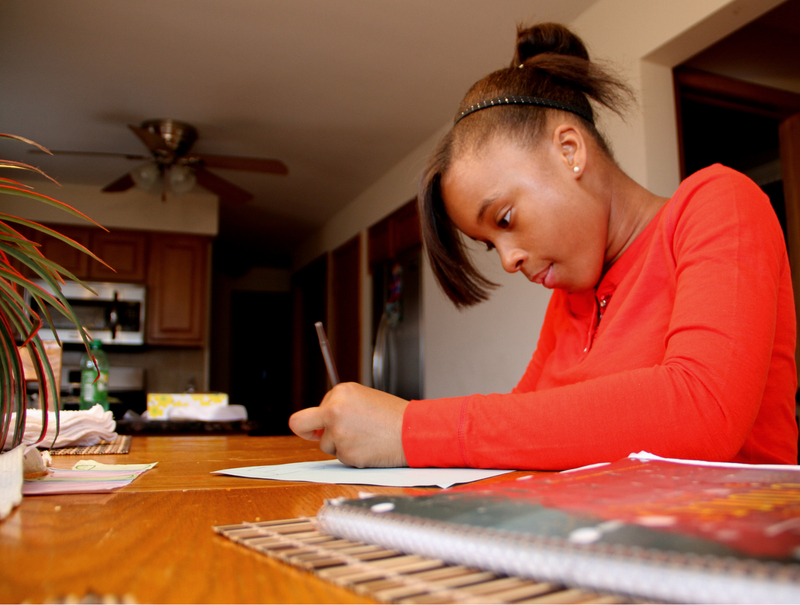 Children like Destini Malone are part of the 4,400+ children that are injured on amusements rides every summer. According to a new study from Nationwide Children's Hospital, the most commonly injured regions seem to be the neck and head.